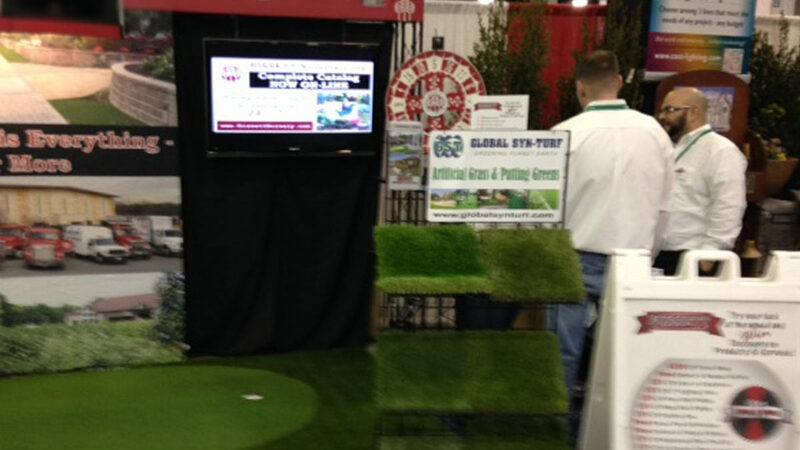 Global Syn-Turf, Inc., the green industry's premier artificial grass supplier and manufacturer, has confirmed that its products were showcased at the 47th Annual Professional Turf, Plant & Tree Conference, hosted by the Nassau Suffolk Landscape Gardeners Association (NSLGA). 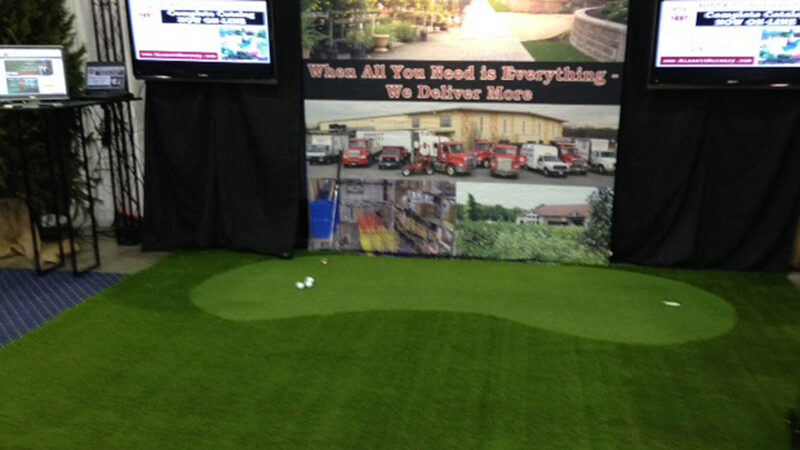 NSLGA's most comprehensive conference of the year, the event took place February 24 at the Nassau Veterans Memorial Coliseum in Uniondale, New York. 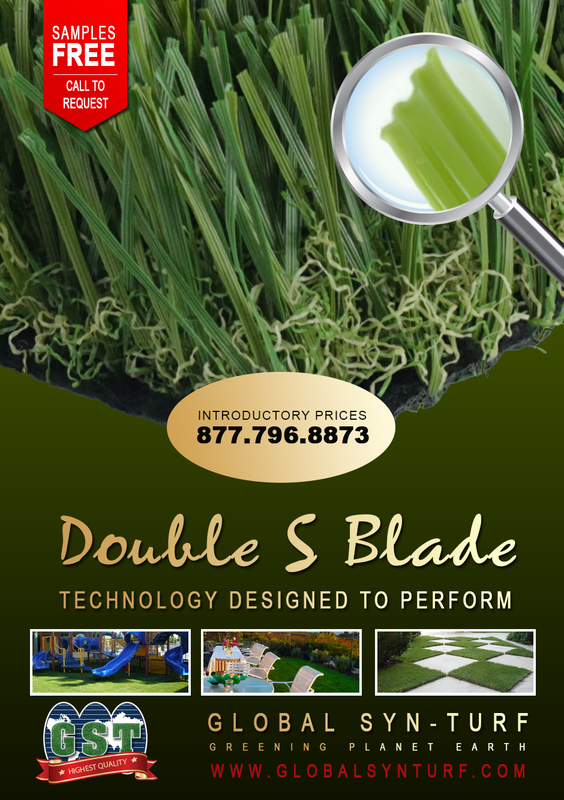 For everyone who is acknowledged about our Performance Series of artificial grass, we have a new product to offer, and if you feel more conservative than usual, today, on August 14, you will enjoy this amazing offer because our new C-Blade synthetic turf C-Blade 62 pertains to capture genius and durability of C-Blade technology with a lighter face weight comparing to C-Blade 92 you know from our catalog. 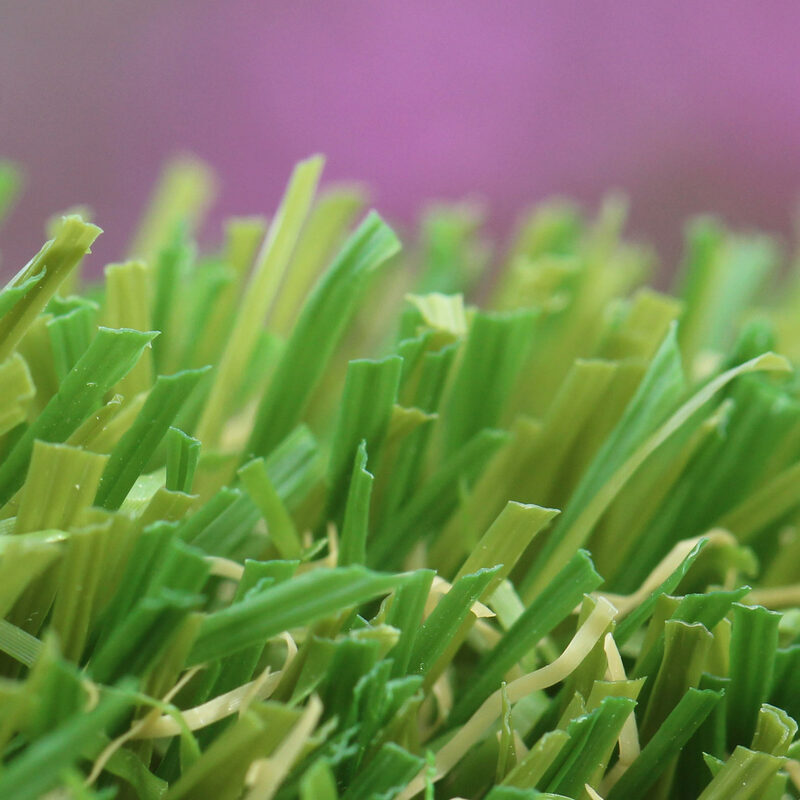 As a one of the leading manufacturers of artificial turf in United States, we strive to ensure our customers with the latest technologies in the field of synthetic turf. New Product Just Arrived! Start Grooming! 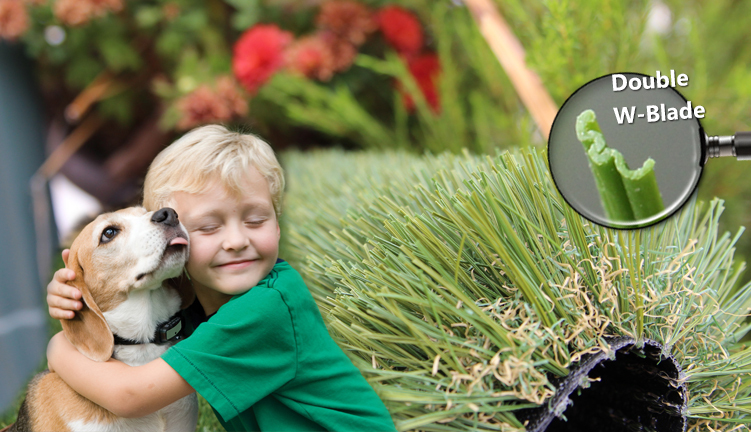 Ultra soft artificial grass, landscapes, playgrounds, decks, patios, balconies, roof tops, Cashmere collection synthetic grass. In an effort to assist companies during historic California drought, the Southern California warehouse, located at 6319 Chalet Drive, Commerce, CA 90040, will offer extended weekend hours beginning September 12, 2015. Northern and Southern California warehouses will be available for local pickups Monday-Friday: 6.30 am - 6.30 pm and Saturday from 7 am until 3 pm (Pacific Time.) Our live phone assistance and order processing are also available Monday-Friday: 6.30 am - 6.30 pm and Saturdays from 7 am until 3pm (Pacific Time.) We process order 24/7. 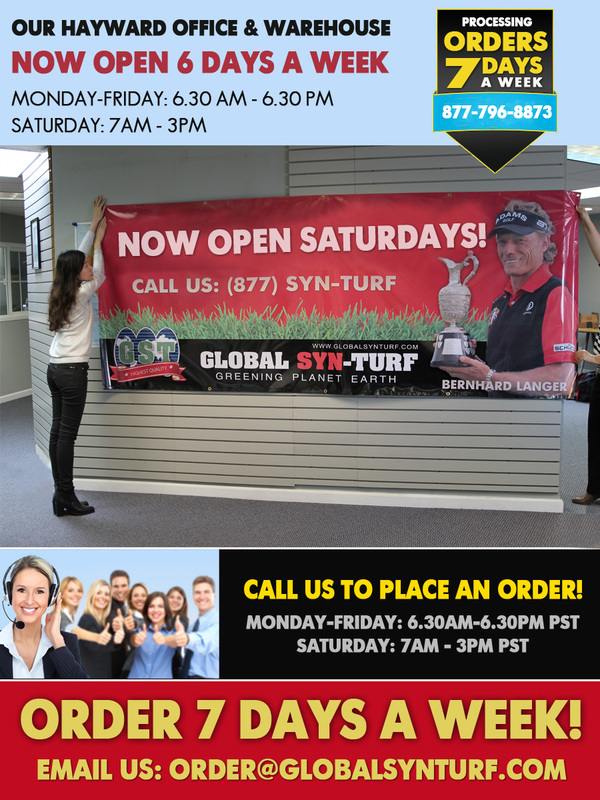 Stop by one of our warehouses for some free Global Syn-Turf samples! 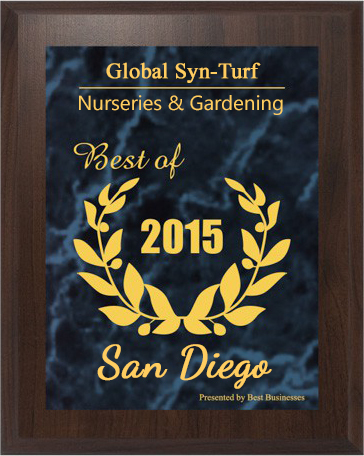 Stop by one of our warehouses and get some free Global Syn-Turf samples. 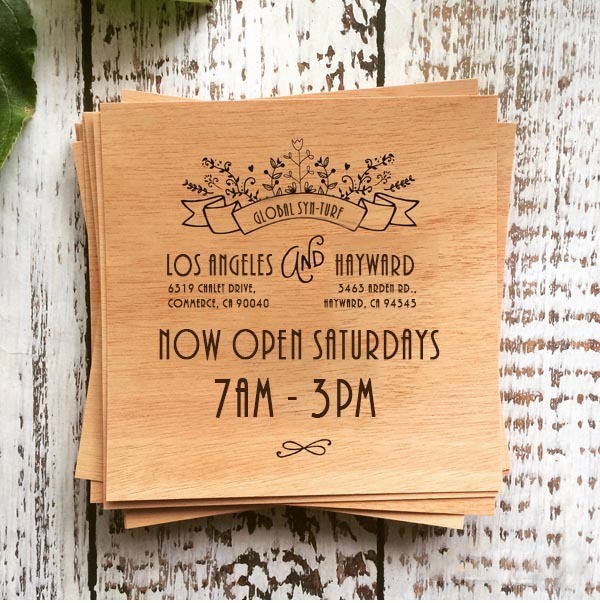 Or just stop by and take a look around! 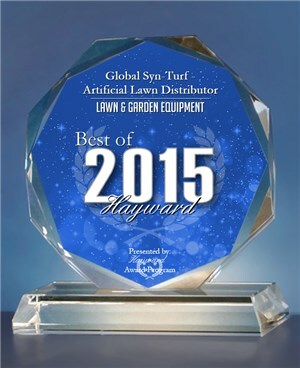 Global Syn-Turf has unveiled new advanced artificial grass products this week. 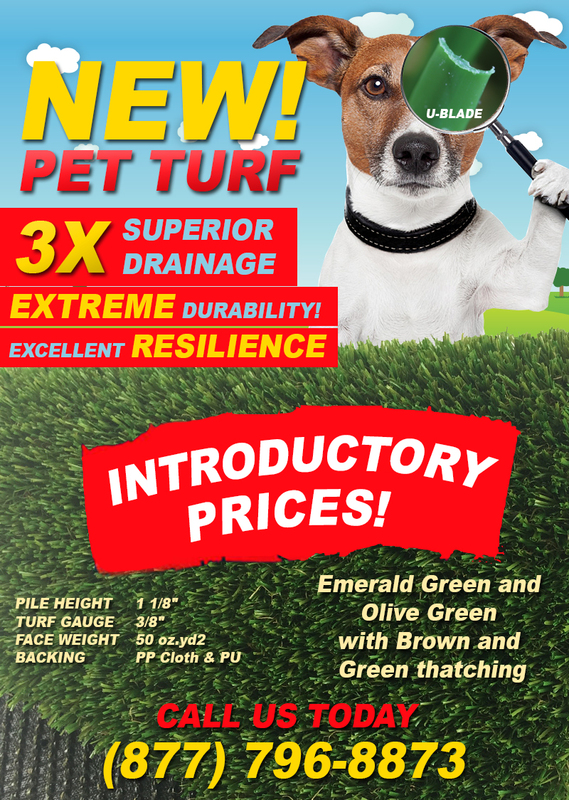 Combining the latest developments in the synthetic turf technology with proprietary core nylon and a high tenacity monofilament, GST has developed a line of new products that offer the increased power with the longer life-span. 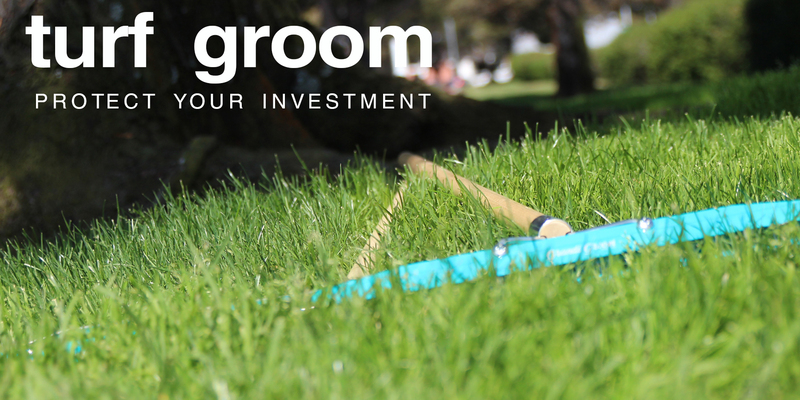 The company has the largest inventory of the synthetic grass in the United States, the widest variety of artificial grass, and one of the strongest landscaping networks in the country. 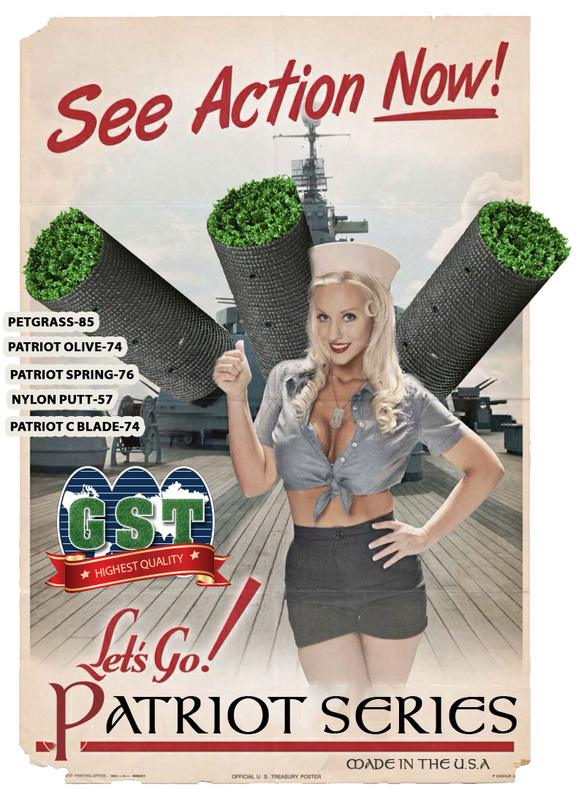 Not the number of products in GST catalog made it beyond the number sixty. In order to better serve you, GST has extended its office business hours! Starting immediately, you will be able to speak with our team in the office live 12 hours a day! We are here in the office for you from 6:30 am. to 6:30 pm. pacific standard time, Monday through Friday. 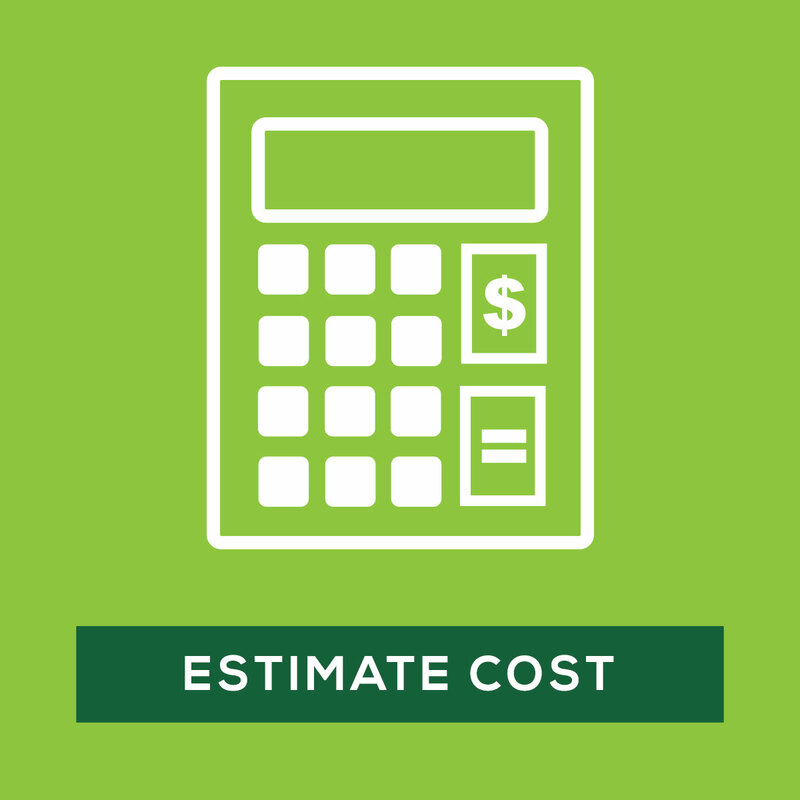 We are processing orders 24/7; 365 days online (just fill out our contact form), or by fax: 888-817-7099. 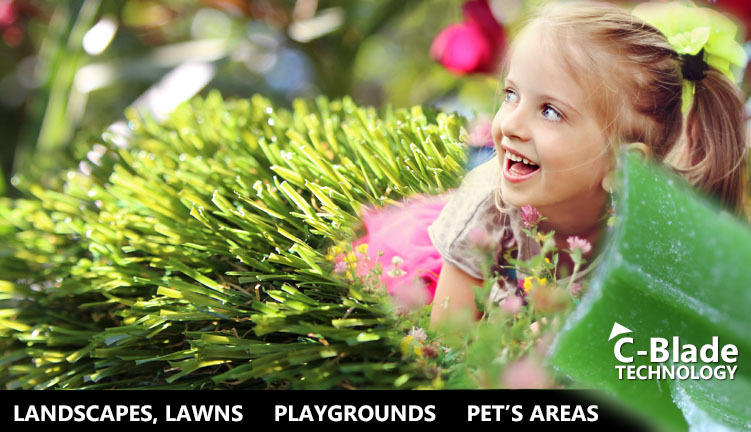 Call us, we love to talk to you, and it is always our great pleasure to serve you! 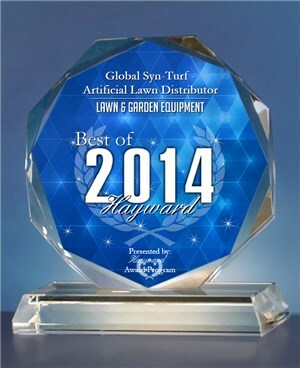 On October 21, 2014 we have been selected for the 2014 Best of Hayward Award in the Lawn & Garden Equipment category by the Hayward Award Program. 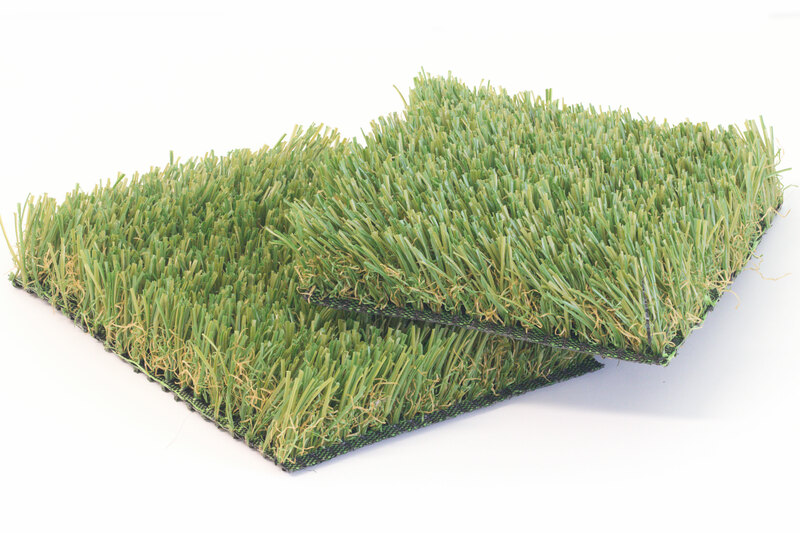 As the leading manufacturer of artificial grass in United States, we manufacture, store and distribute the largest variety of synthetic turf in the industry. 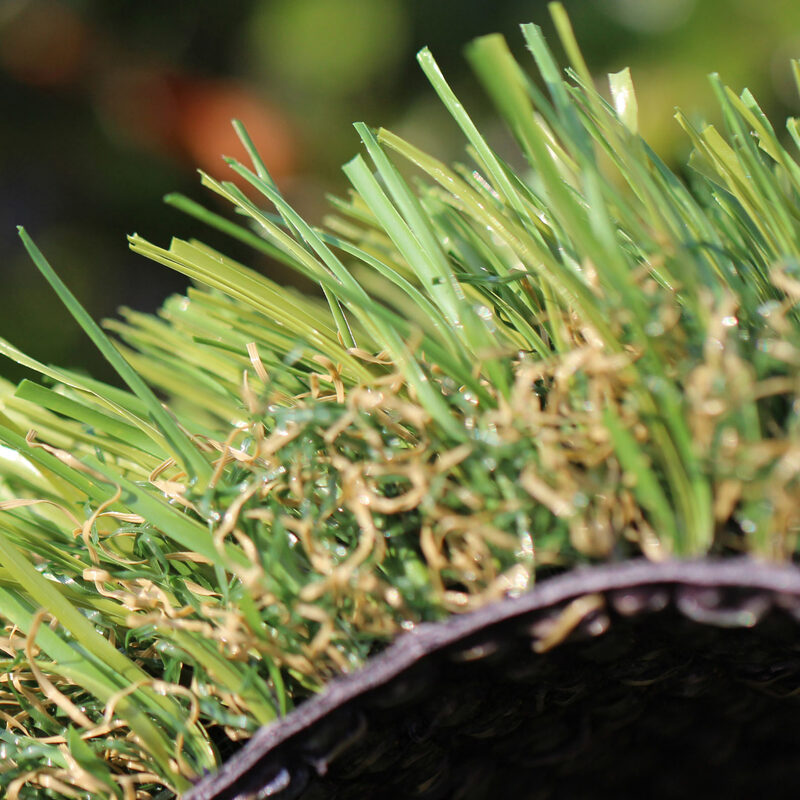 Our certified production plants in the United States and overseas produce synthetic grass for lawns, sports fields, putting greens, playgrounds, traffic medians, roof-tops, and more. 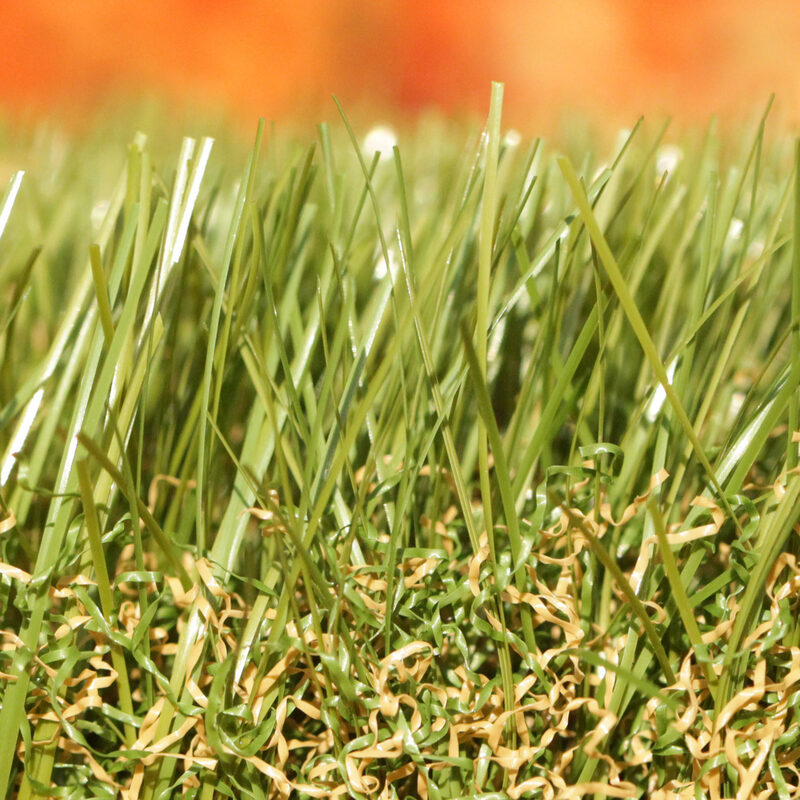 All artificial turf products have passed vigorous tests and far exceed government standards. 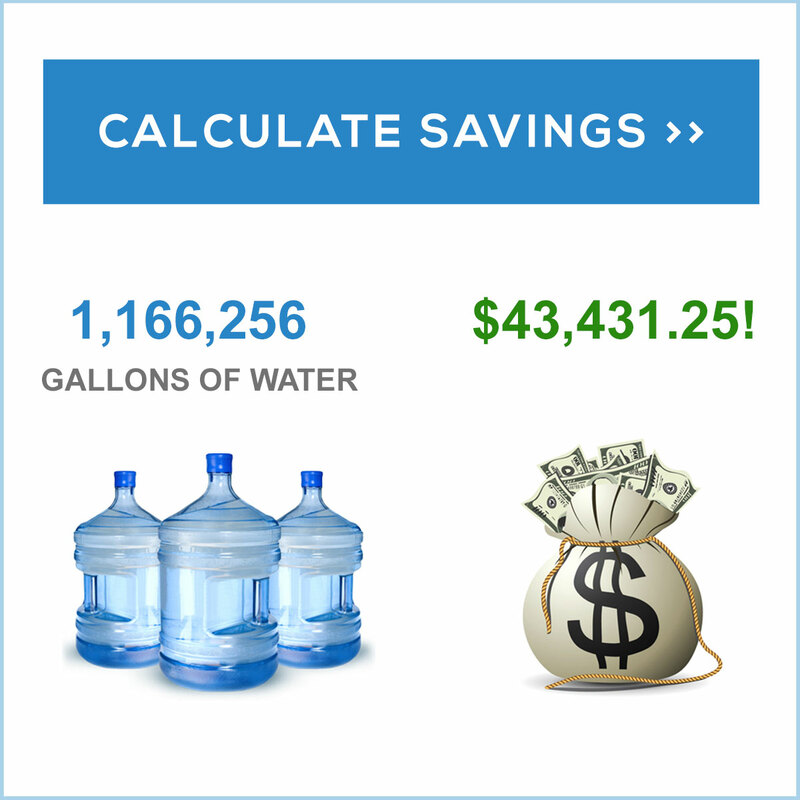 The 15-year warranty with a projected life of 20 years under normal use is provided with every product. New Double W-63 Has Arrived! The best way to start a new day and to celebrate accomplishments of the last week is to look forward with a sense of gratitude and with an attitude of happiness and success that drive us toward upcoming victories. 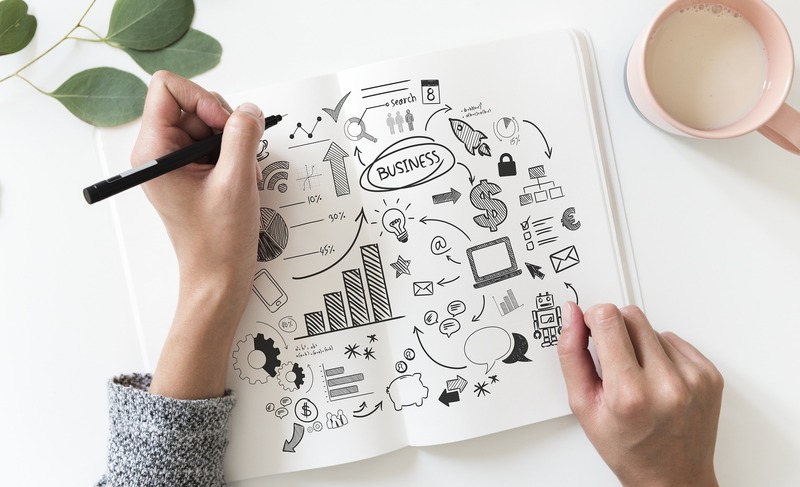 Every day we are looking forward to making a change in the world, to help our partners and customers to succeed and prosper with every new product or technology we bring to the market. Our new Double W-63 is a little brother of Double W-85. The uniquely designed Double W blade is a great style of art and the most perfect imitation of nature. 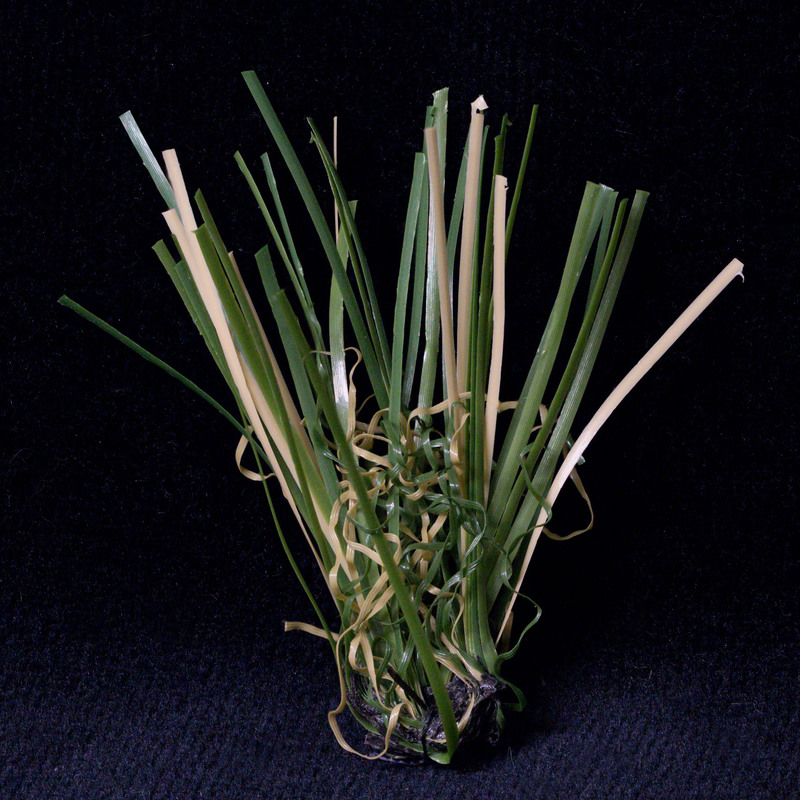 If you are a landscape professional, you will appreciate universalism of this synthetic grass which is far closer to empirical reality than one can only imagine just a couple of years ago. 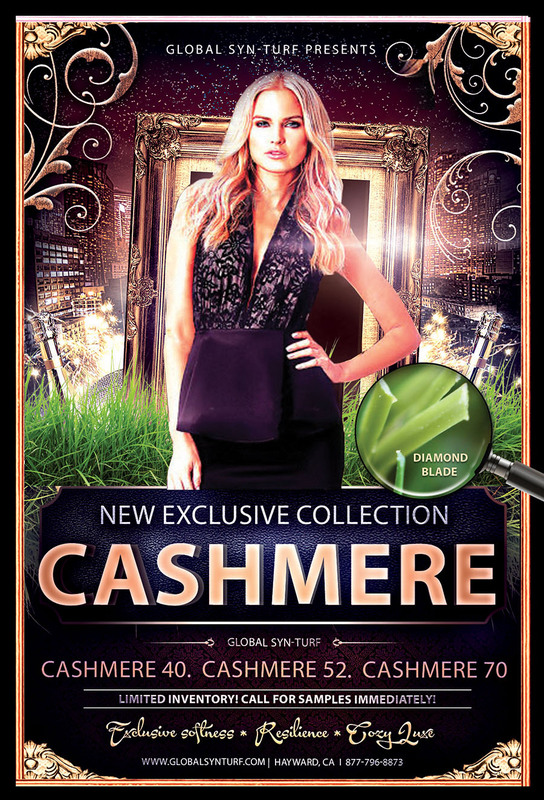 Summer Sale - Hot Prices Are Sizzling!